WHO DO YOU THINK HAD THE BEST DEADLINE? 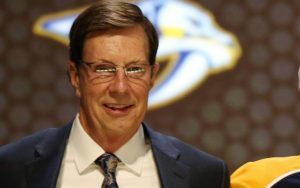 IAN SHEPPARD: The Winnipeg Jets, Vegas Golden Knights, and Nashville Predators all made moves at the deadline to get better. 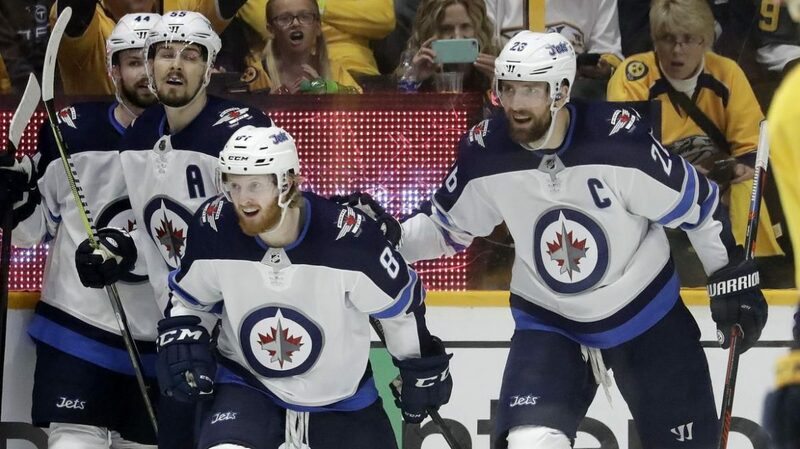 Kevin Hayes will be a solid addition to the Jets as their second line centre while the addition of Wayne Simmonds to Nashville and Mark Stone to Vegas will help push them in the playoffs. 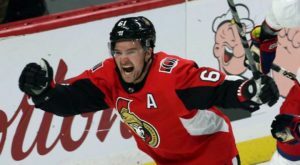 But my dark horse winner of the deadline is the Ottawa Senators. 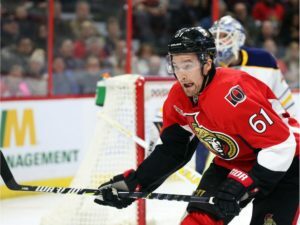 They were able to move Matt Duchene, Ryan Dzingel and Mark Stone all of who which are set to become UFA’s. 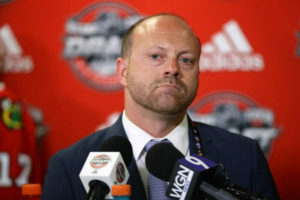 They also received a decent haul with a total of five draft picks, three prospects, and Anthony Duclair and Oscar Lindberg. 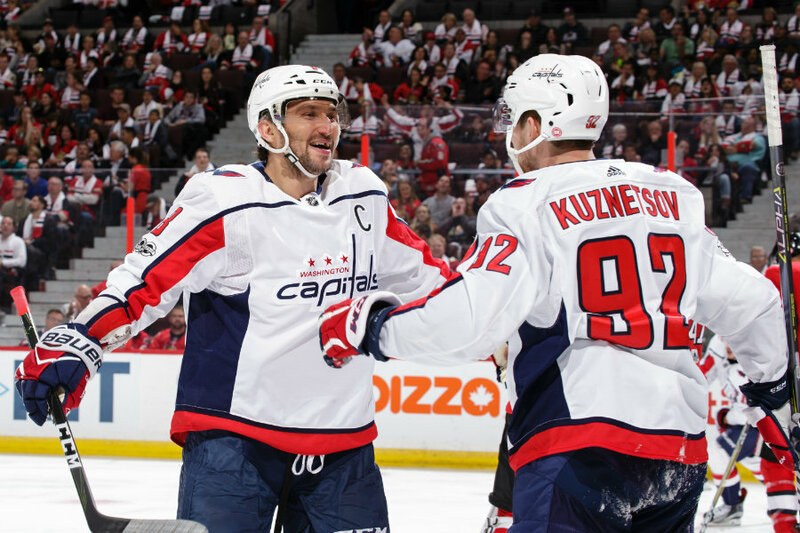 WYATT ZIEGER: The winner as far as assets acquired on the deadline day is Vegas. They got the biggest piece in Stone and they needed to in order to keep up with San Jose. But the real winner is the Colorado Avalanche. 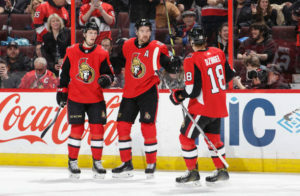 Every move Ottawa made was for their future but now with this roster, it’s almost a guarantee they’ll finish in the basement. 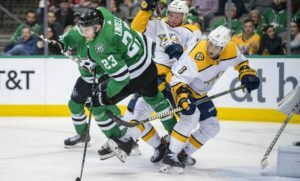 If so the Avalanche will have the best shot at adding Jack Hughes to an already stacked lineup. TYLER YAREMCHUK: I have two winners. 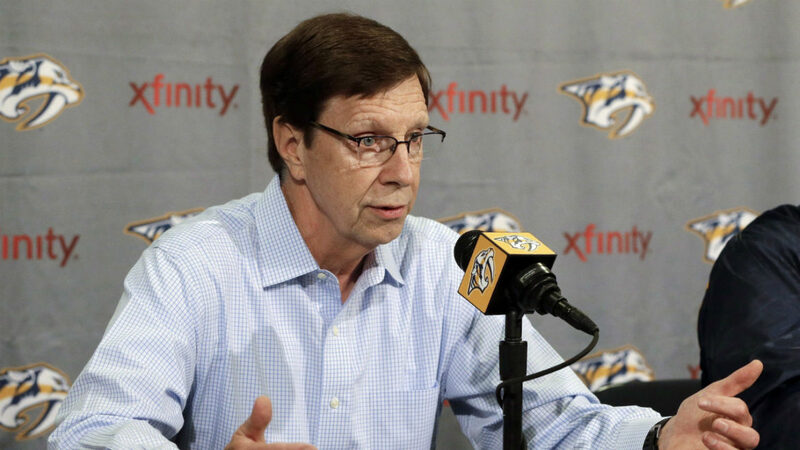 The Nashville Predators are my first and honestly, David Poile is not getting enough credit for how much he upgraded that team. 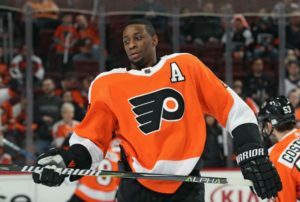 They needed size and scoring so they went and got Wayne Simmonds on a bargain of a deal. A third liner and a 3rd round pick for a player who can play on your top powerplay unit and give you a mean presence in your top six is a steal. He also got Mikael Granlund from Minnesota and I can’t believe the Wild sold him. 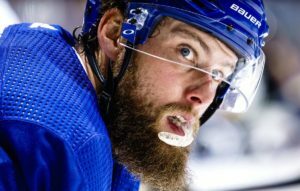 This guy will be a legit top line centre in the coming years. He’s that good. 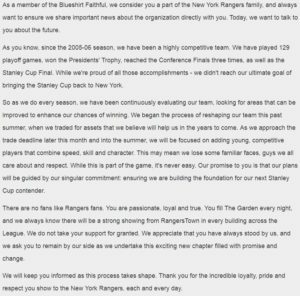 I also love that Jarmo Kekalainen went all in. Safe is death and mediocrity means nothing. Why would the Blue Jackets want to stay idle and just accept another first round loss? They went all in and I think it’s great. This offseason could be problematic, but what if they win a round? 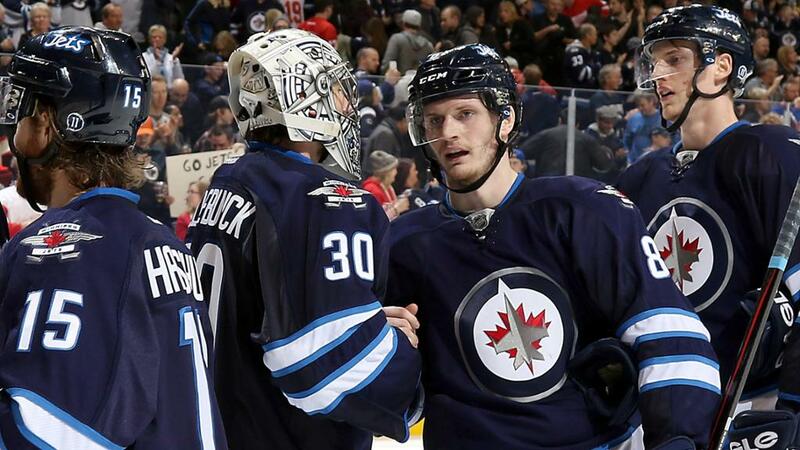 What if Bobrovsky gets hot? There are plenty of ‘what ifs’ that go along with this gamble but I don’t care. WHO HAD THE WORST DEADLINE? IAN SHEPPARD: There were a few teams that had a disappointing deadline day. I expected the Calgary Flames to be players for a piece or two to make a deep playoff run. After missing out on Mark Stone due to Ottawa’s high asking price the only move the Flames made was acquiring Oscar Fantenberg. 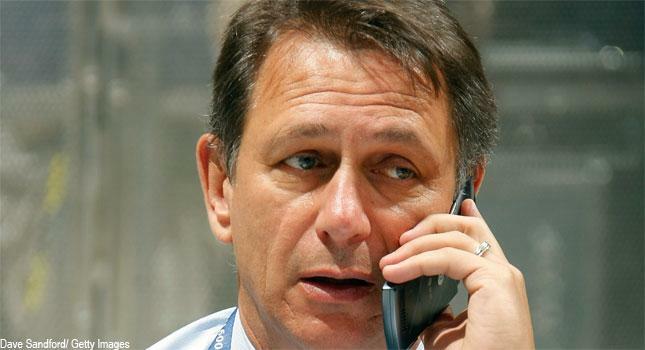 The biggest losers at the deadline for me were the Columbus Blue Jackets. I’m crazy, right? 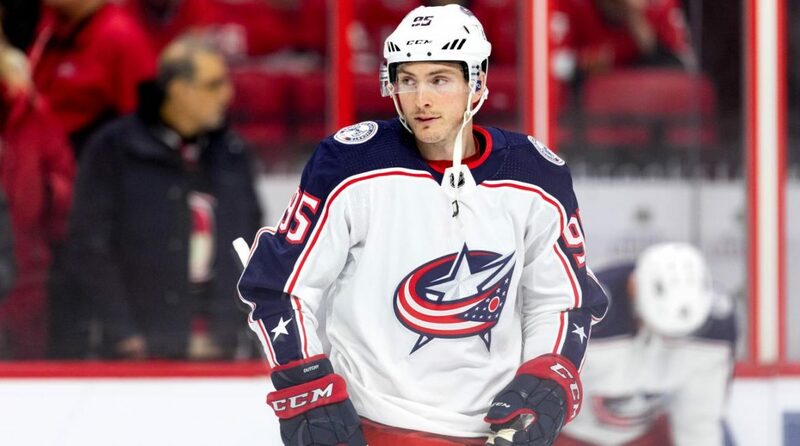 They acquired some big names like Matt Duchene at the deadline while also picking up Keith Kinkaid. What puts them on the bottom half for me is all of Duchene, Dzingel, Artemi Panarin, and Sergei Bobrovsky are all UFA’s at the end of the year and I don’t see them retaining enough of them to make a phantom run at the Cup. 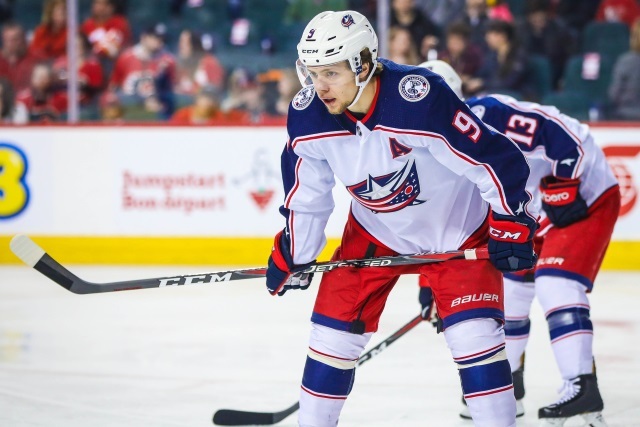 WYATT ZIEGER: The loser has to be the Columbus Blue Jackets they now have 13 potential RFA/UFA’s and no goaltenders signed into next season. They’ll most likely lose Panarin and Duchene to FA and even if Dzingel re-signs they paid way to steep of a price to do so. Jarmo Kekalainen is going all in for the cup they only problem is he’s playing poker with a 2-7 offsuit. TYLER YAREMCHUK: The Minnesota Wild getting rid of Mikael Granlund was a massive mistake. They will regret that for years. They took a big L in my books. 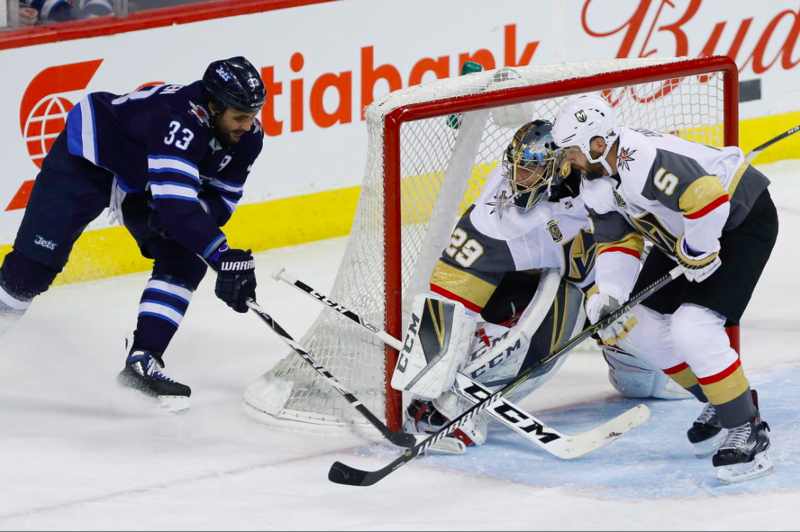 The Calgary Flames standing still while the Golden Knights and Sharks each added top six wingers is also a massive mistake. They held onto their future assets and I’m not a fan of it. They should have pushed harder for Jason Zucker or any of the top six forwards that were on the market. The prices were low and they missed a great opportunity. 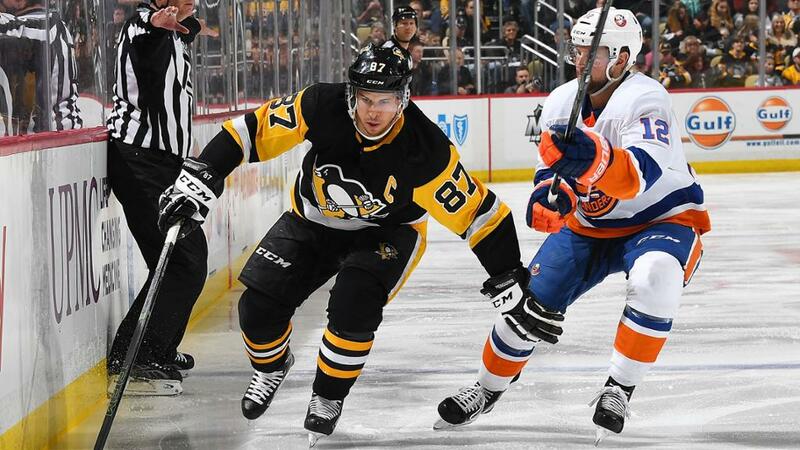 OPEN MIC: WHAT’S YOUR HOTTEST NHL TAKE? IAN SHEPPARD: Time to let it all fly loose! Here’s my hot take! The Oilers keep Keith Gretzky as the full-time GM while Bob Nicholson and company remain in the front office and the team continues to go down the same path they have been for the last decade. After realizing the cap situation isn’t getting any better the move to trade Ryan Nugent-Hopkins is put in motion. While I would like to think the Oilers will finally figure things out and bring in the proper GM who can fix the issues in Oil Country but I could also see whatever is in the water staying in the water. TYLER YAREMCHUK: The Minnesota Wild will miss the playoffs and the Edmonton Oilers will finish within three points of a playoff spot. There ya go. 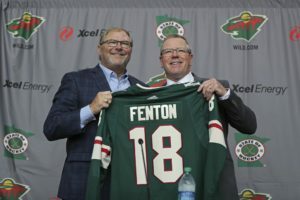 Paul Fenton has eroded skill from that team by dealing Niederreiter and Granlund and I think they’ll fall apart down the stretch. For Edmonton, McDavid always plays his best hockey down the stretch and I think he will help them deliver a five or six game win streak. 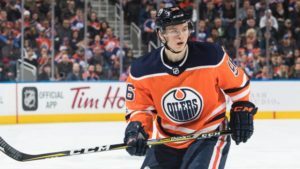 It won’t be enough, but there will be a brief moment of belief in Edmonton.